Values increase in diabetic acidosis. Values increase in kidney disease, hypertension, and heart failure. 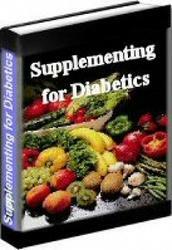 Values increase in diabetes mellitus and liver diseases. Values increase in urinary tract infection.